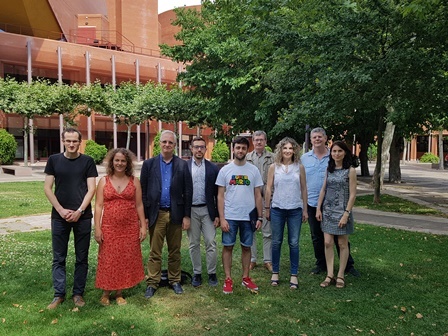 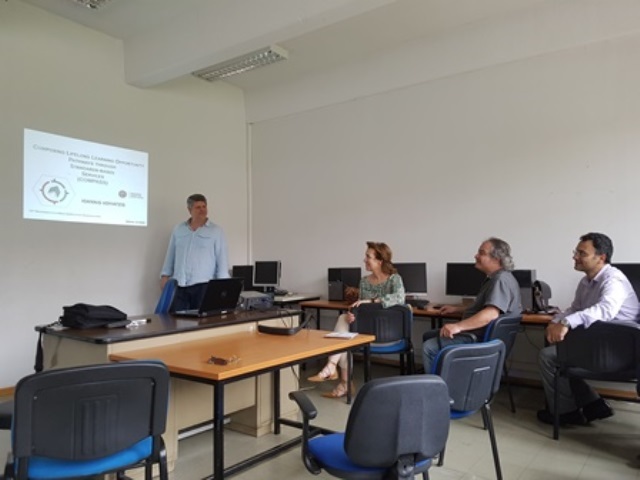 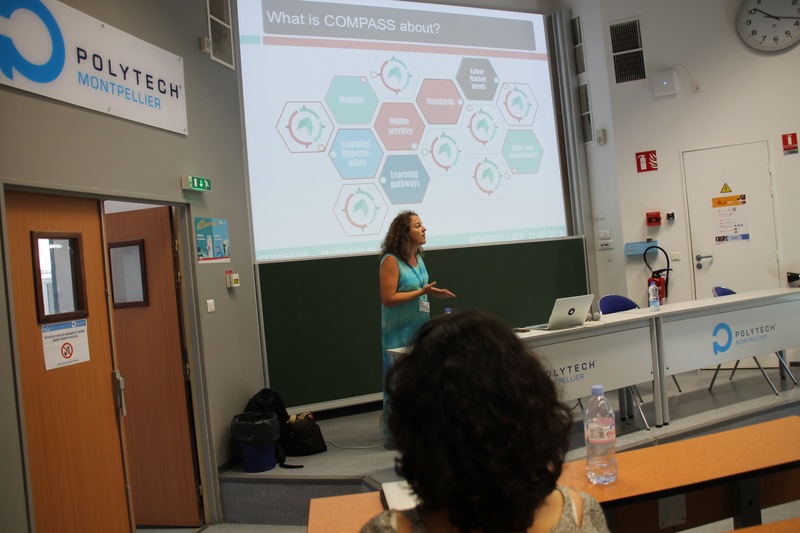 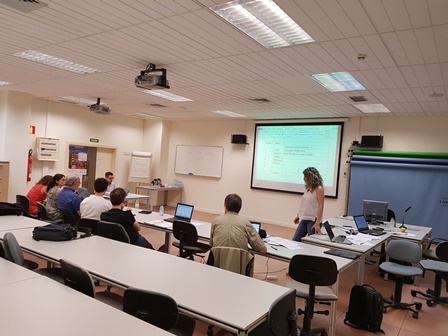 During the multiplier event, the overview of COMPASS project, and relevant tasks and outputs were presented to the participants. 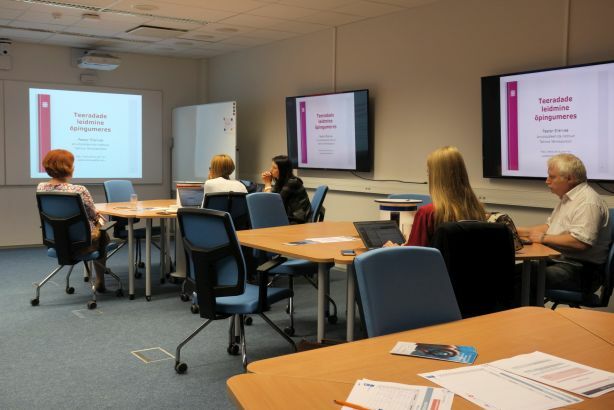 The usability and the different scenarios were also also discussed. 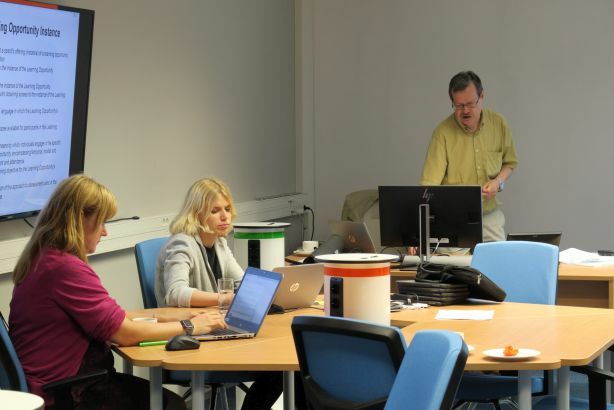 The participants also examined the repository. 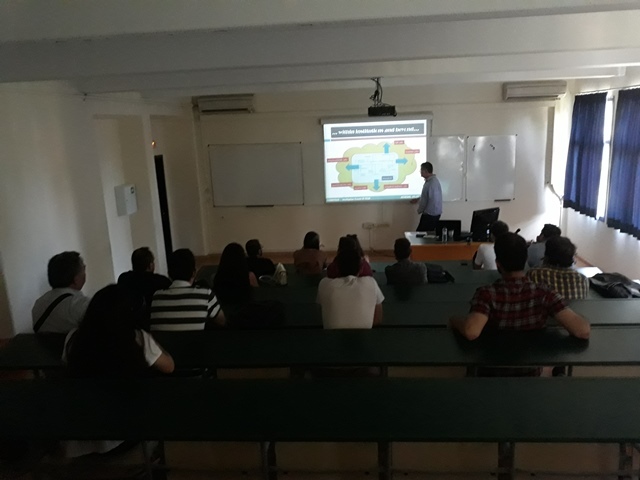 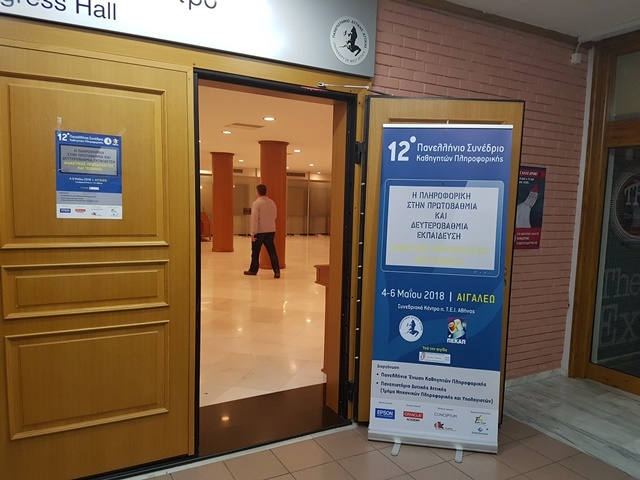 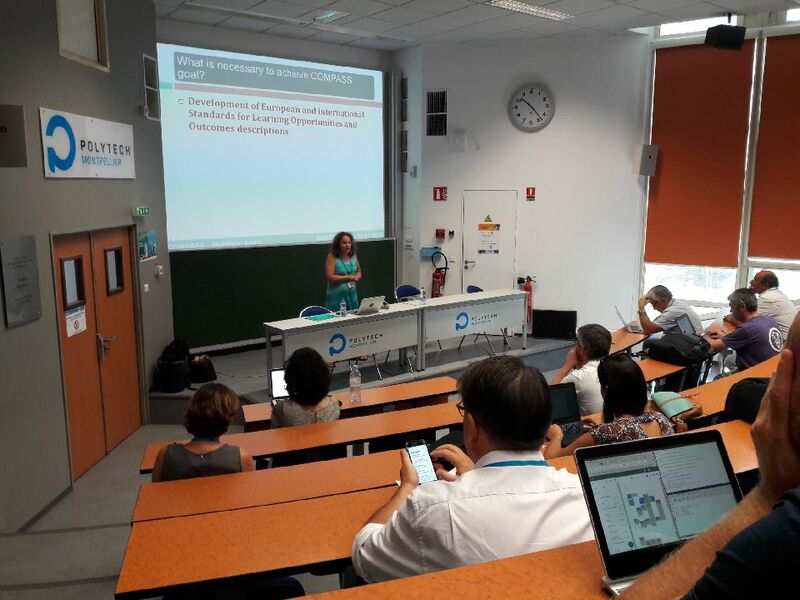 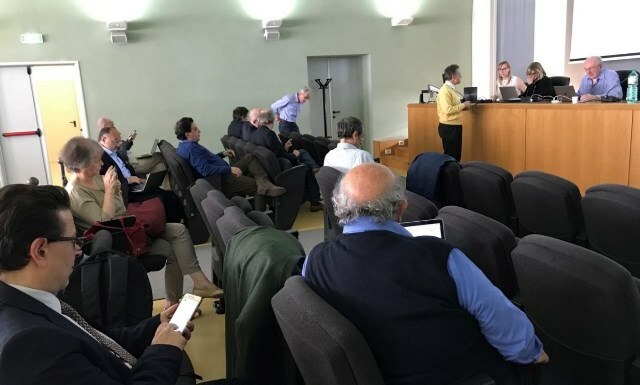 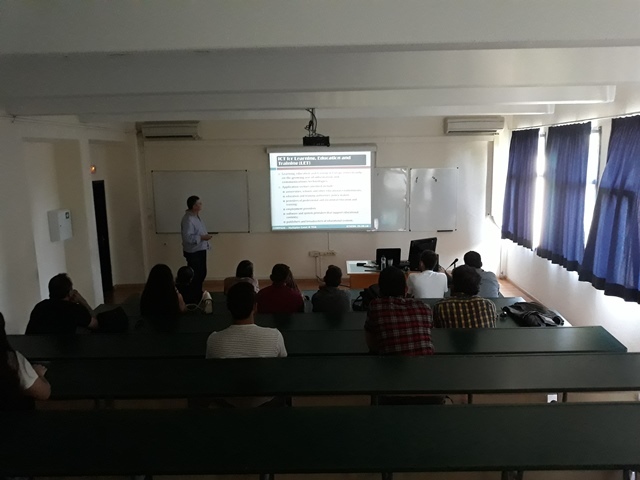 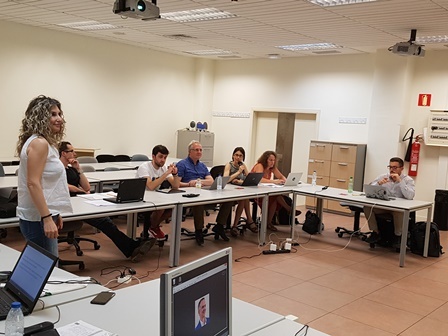 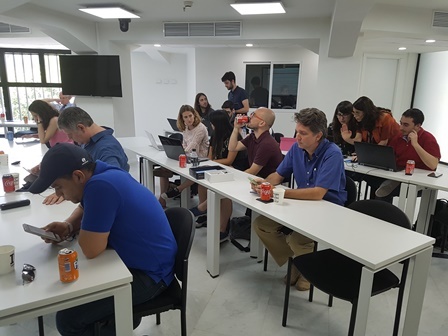 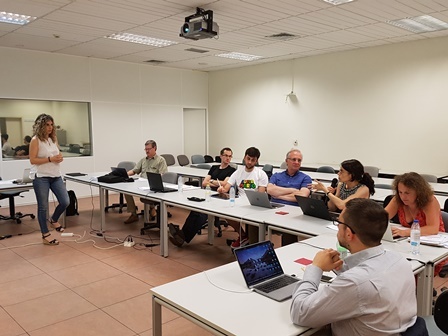 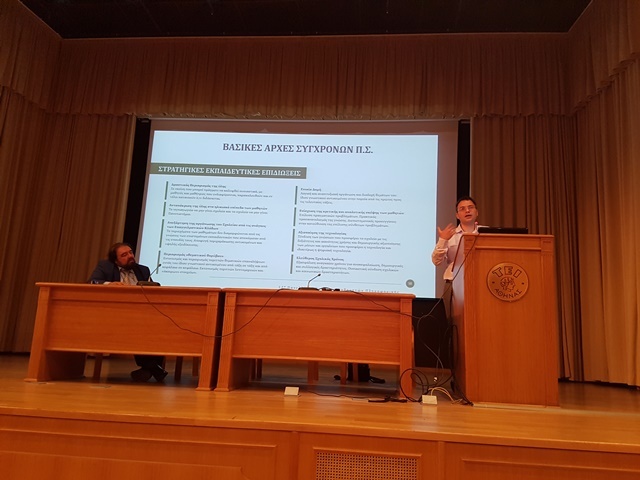 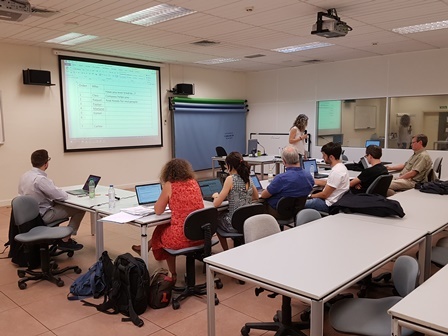 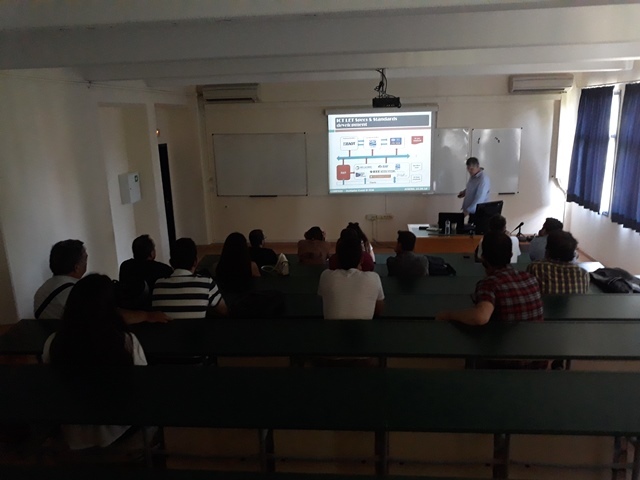 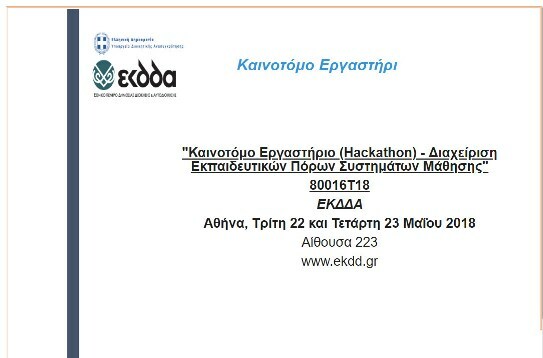 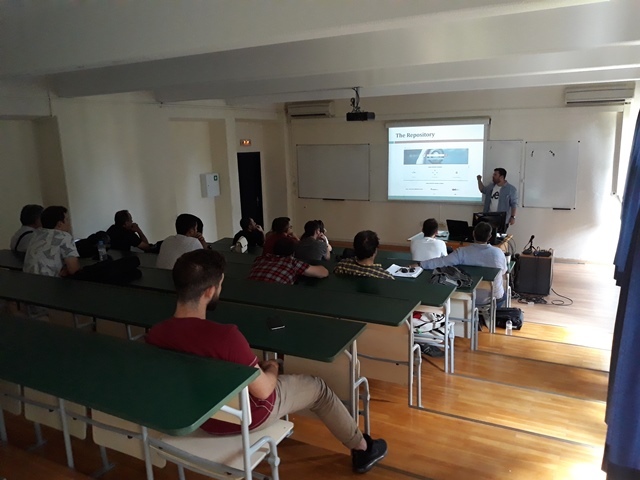 The COMPASS Multiplier event in Greece took place in Athens on 25 June 2018, in the premises of the former Technological Educational Institute of Athens, now Campus 1 of the University of West Attica. 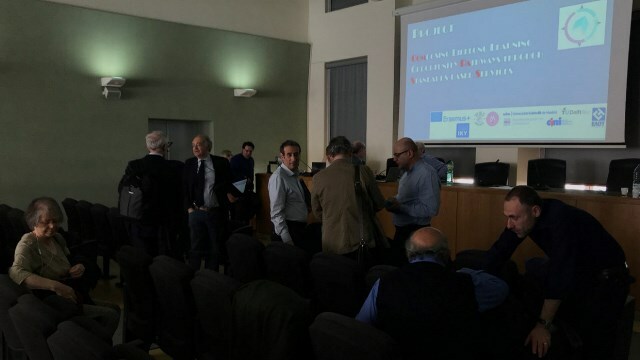 The event was divided into four Parts. 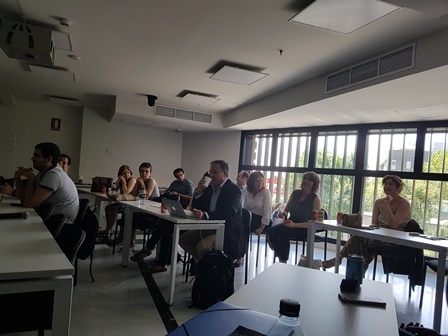 During the first part the opening of the Event took place; Professor Maria Samarakou saluted the event; next Professor Cleo Sgouropoulou gave a keynote Speech on the European and Employment mobility. 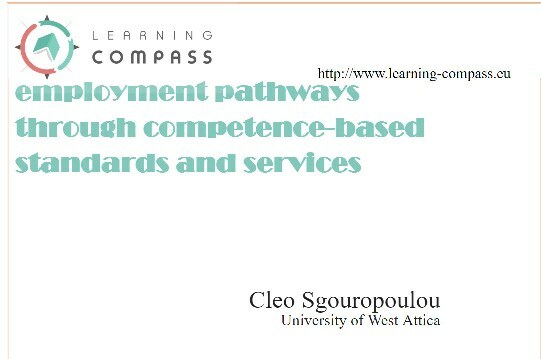 During the second part the lifelong learning pathways concept seen through the services developed in the context of COMPASS was presented by Professor Ioannis Voyiatzis, Dr. Anastasios Tsolakidis and Kyriakos Kyrioglou. 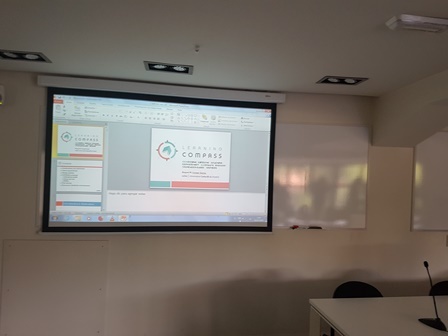 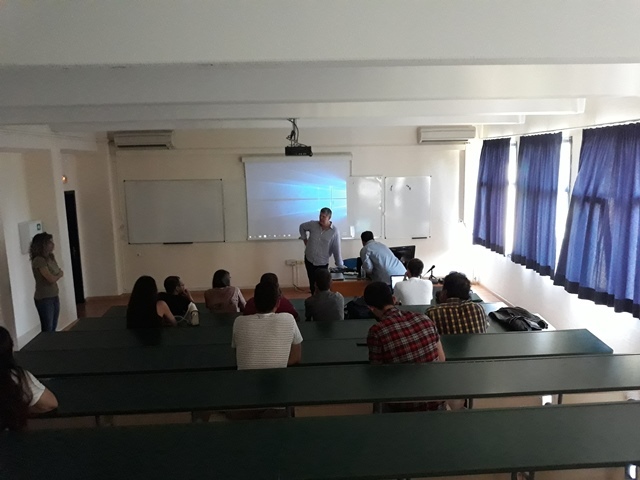 During the third part, a hands-on experience was provided to the participants on the Compass tools; finally, the fourth part constituted the closing of the event. 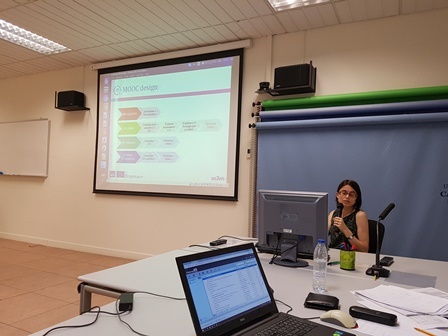 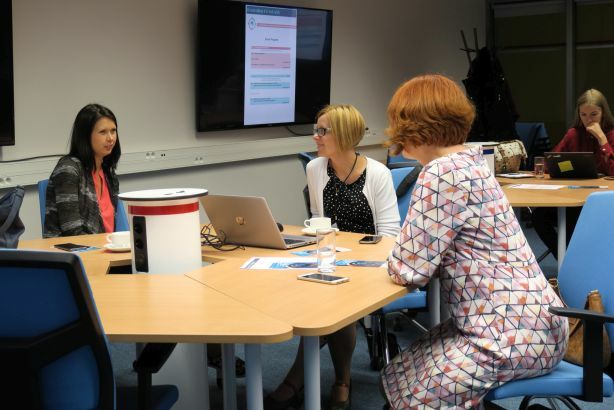 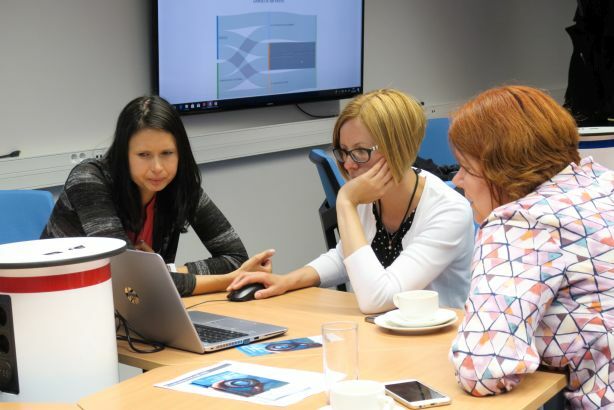 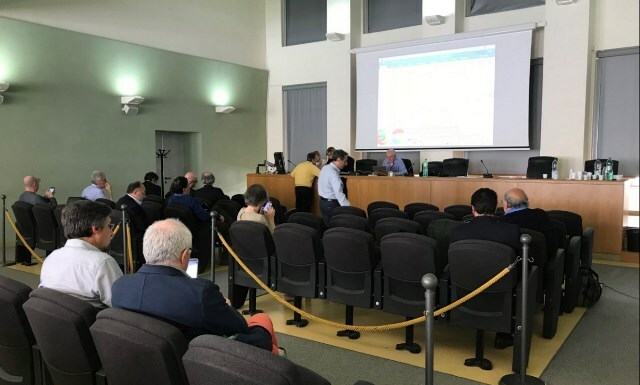 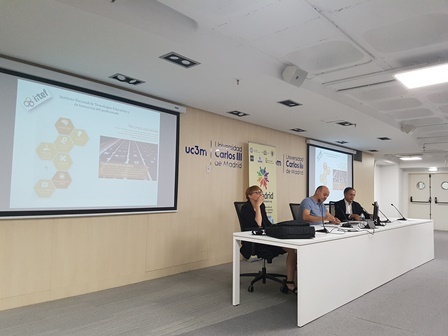 The aim of the event was to provide a step for disseminating the Compass results, for evaluating the services offered by the repository and for providing feedback on the project, the offered services, and their implementation through the on-line repository. 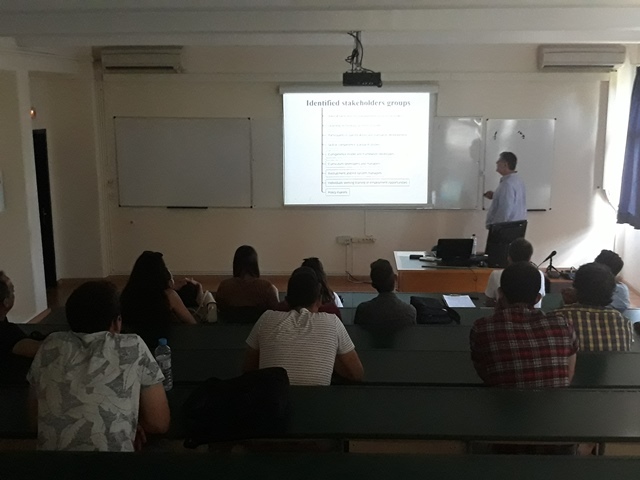 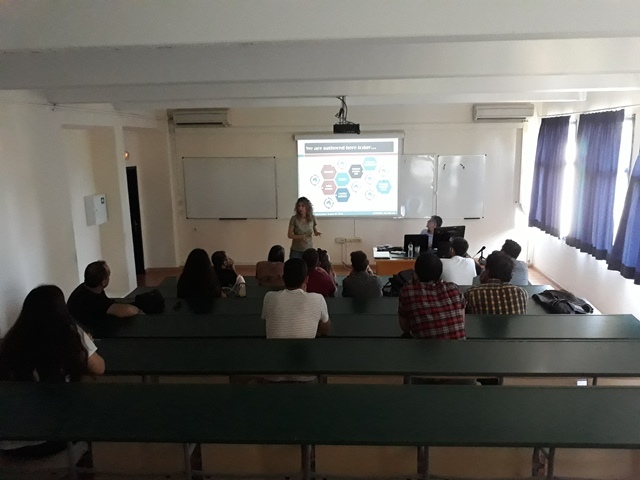 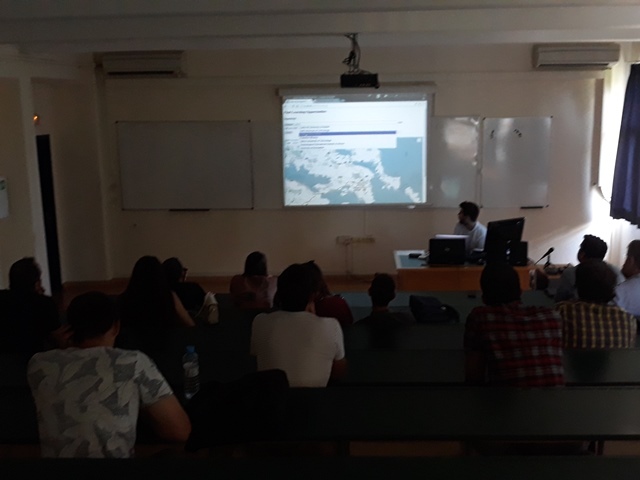 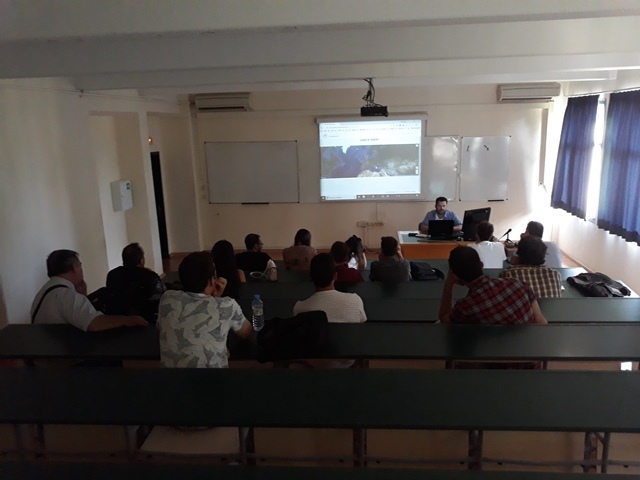 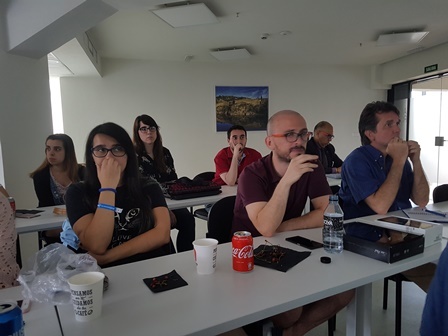 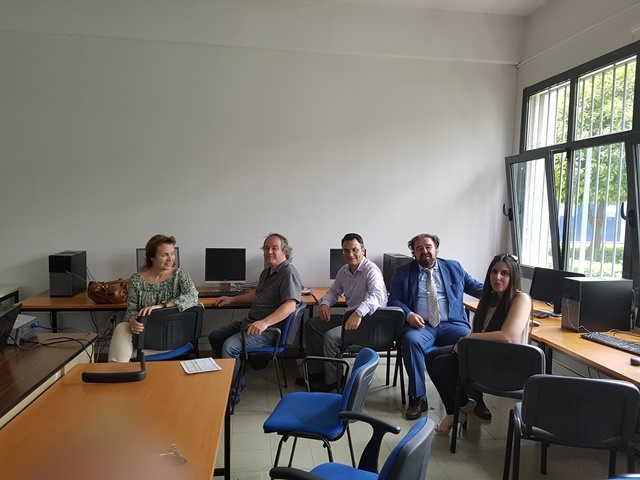 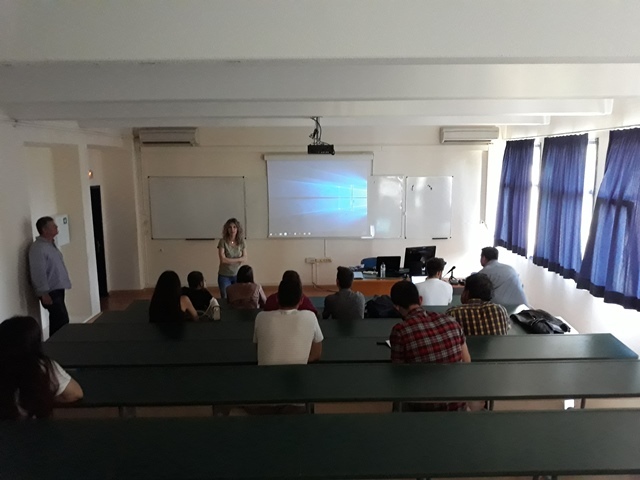 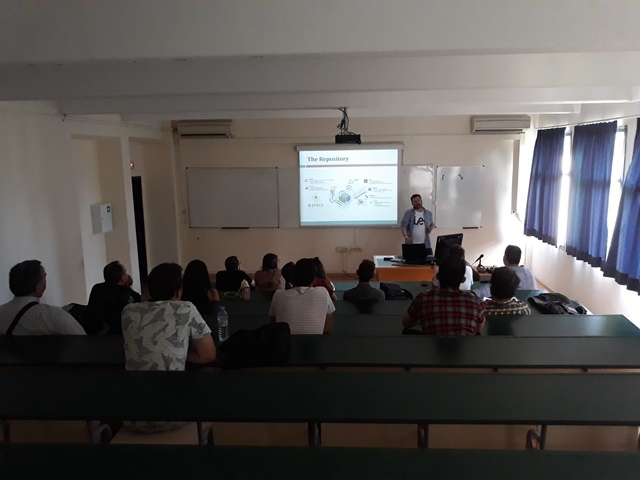 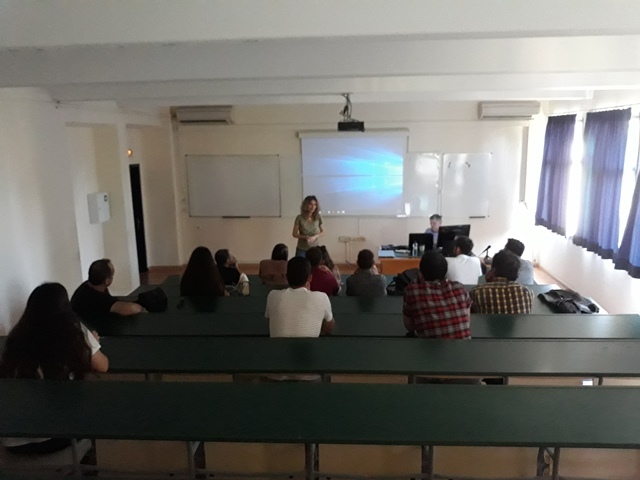 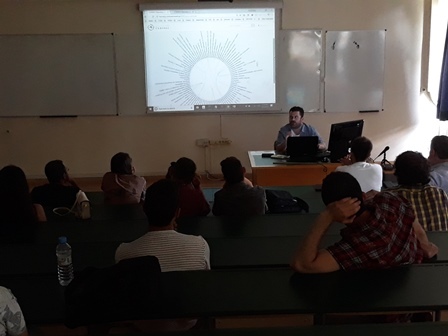 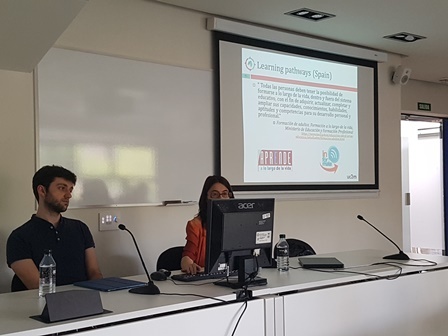 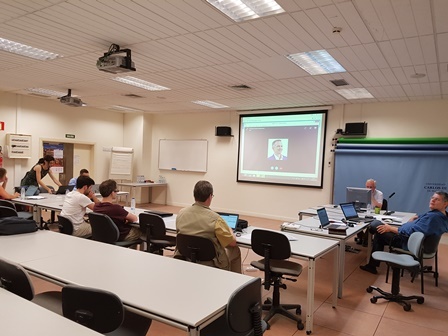 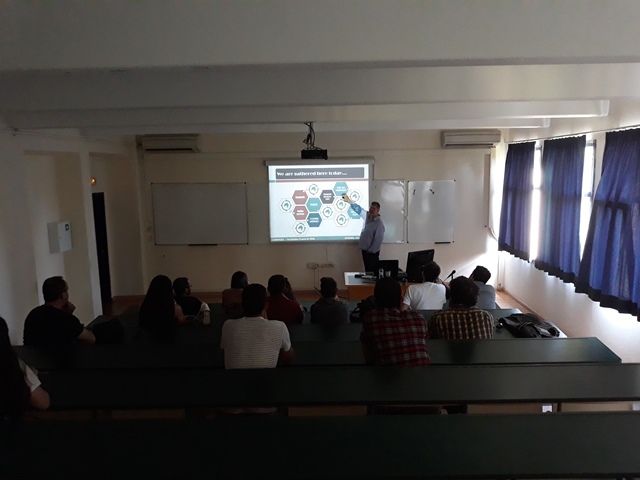 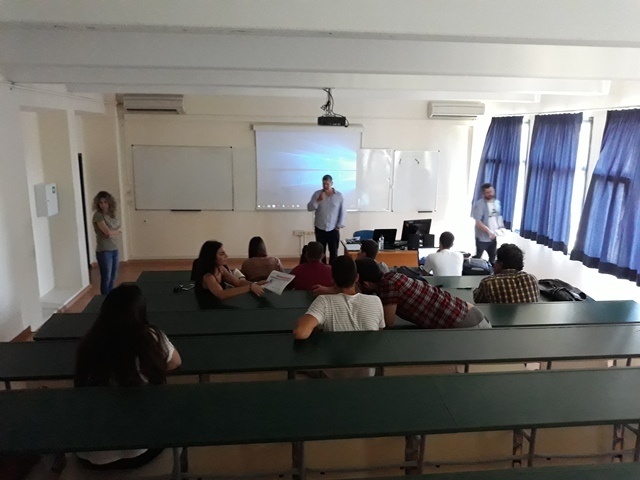 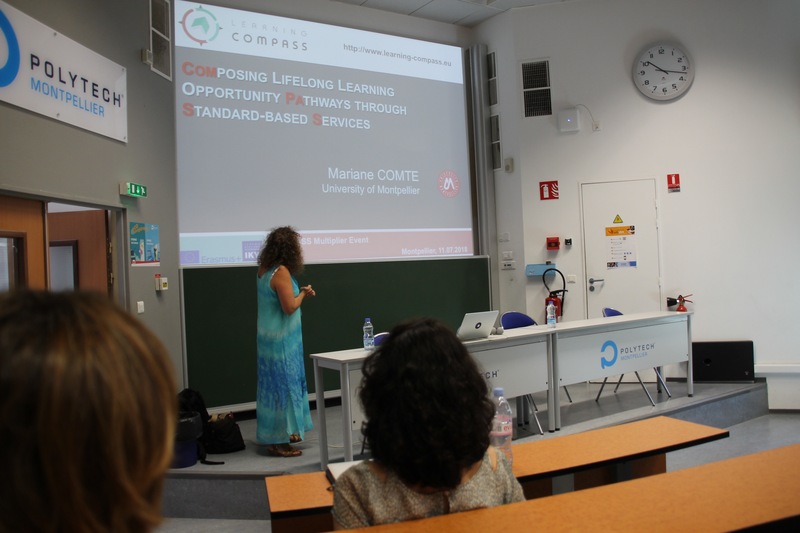 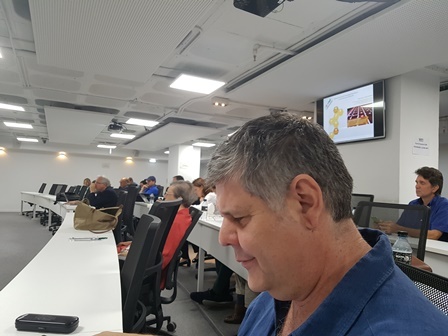 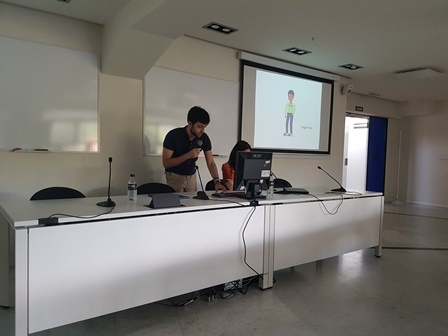 The “LEARNING COMPASS: Opening pathways in a sea of learning” workshop took place in the University of West Attica, Greece, on Saturday, 05/05/2018, 15:00 – 16:00 in the context of 12th Pan-Hellenic Conference of Computer Science Teachers. 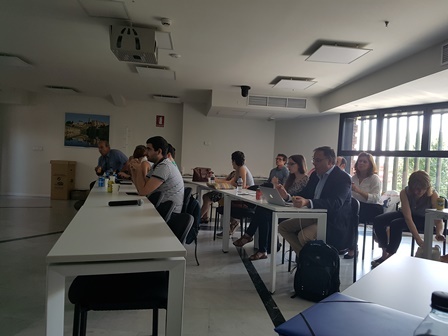 During the first part of the event, participants were introduced to the project, its goals and products, while the work done so far was analyzed and its five constituting Intellectual Outputs were explained through dedicated interventions and presentations. 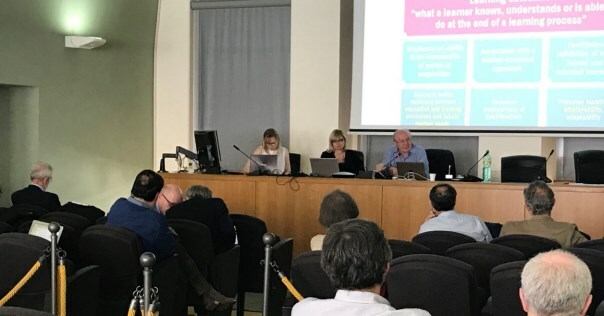 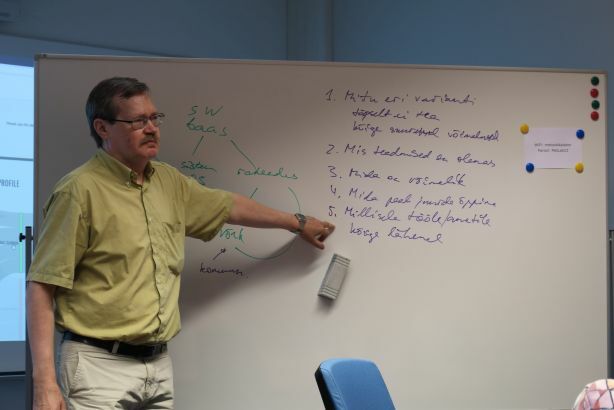 During the second part of the event, participants were asked to organize autonomously 4 working groups to engage discussions within each group with the final aim to evaluate the services offered by the repository and providing CINI with feedback on the project per se, the services it offers, and how they are currently implemented through the on-line repository. 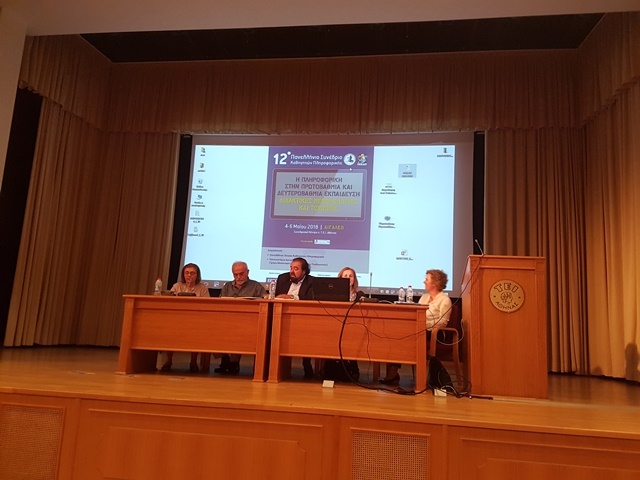 COMPASS consortium organized the workshop “Standards-based tools and services for building lifelong learning pathways” on ICODL2017, in Athens, Greece, 23 – 26 November 2017.